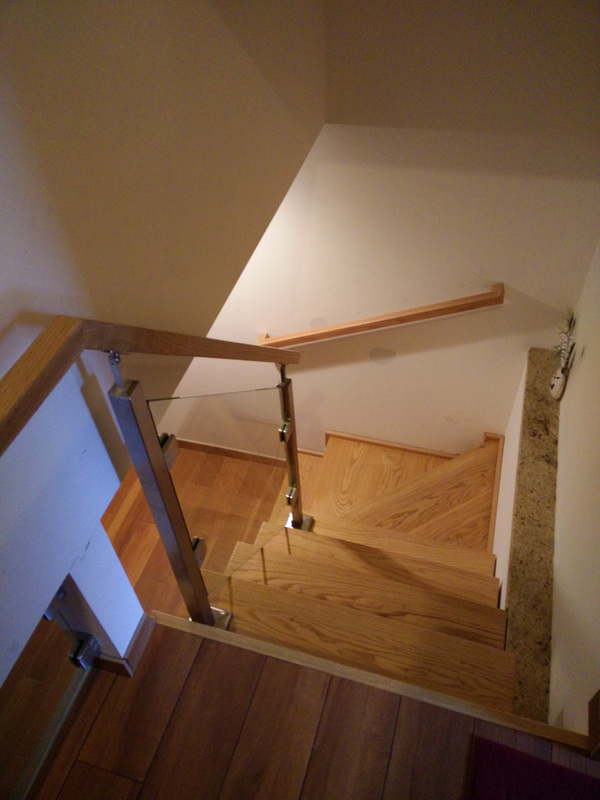 Installation of red oak railing on the stainless steel posts and tempered glass. 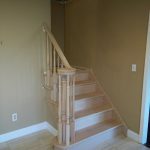 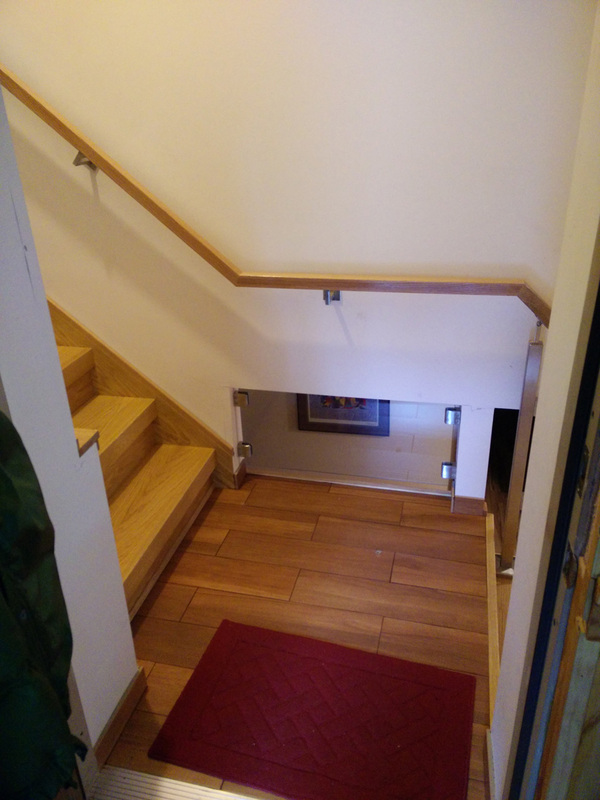 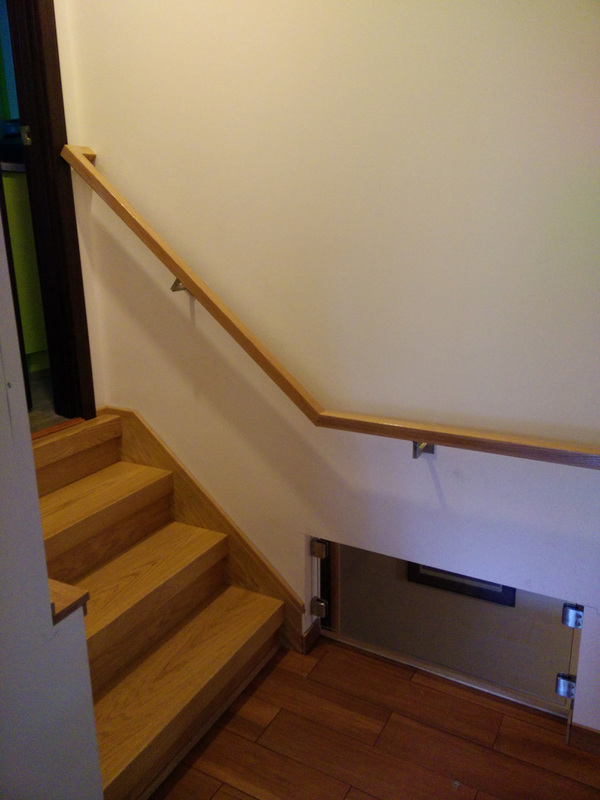 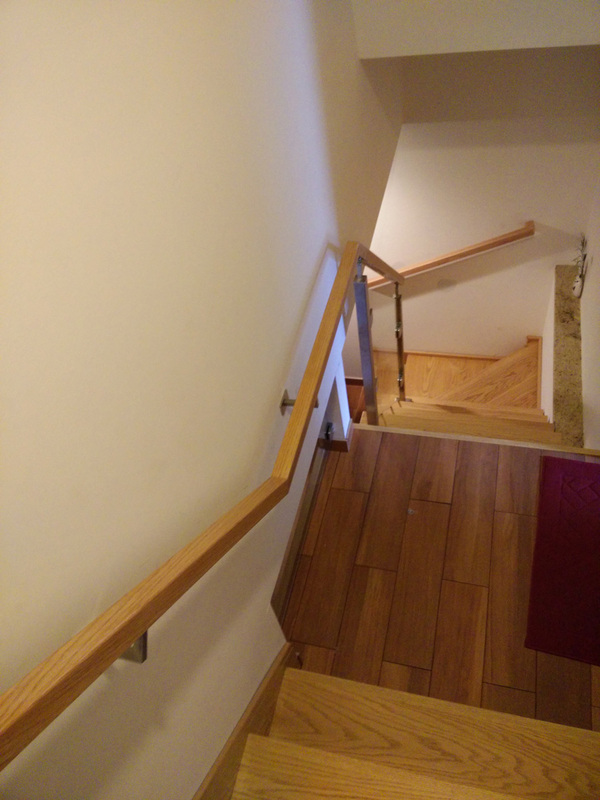 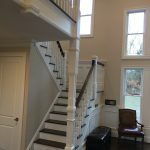 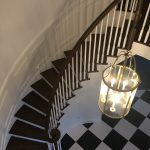 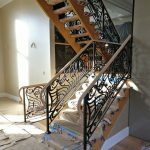 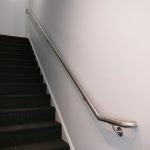 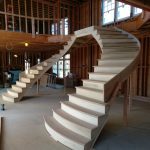 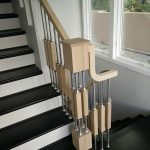 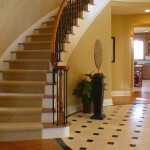 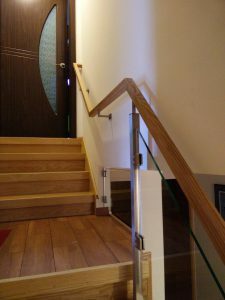 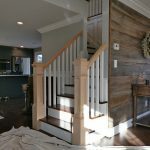 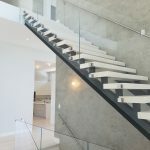 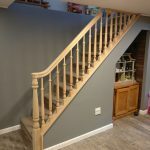 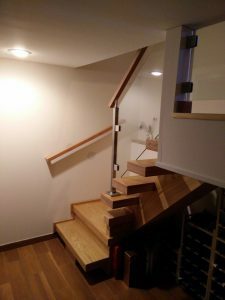 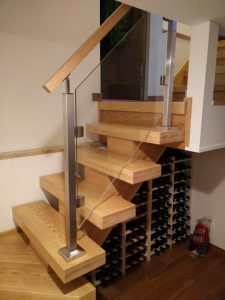 We are dedicated to solve your stair project needs. 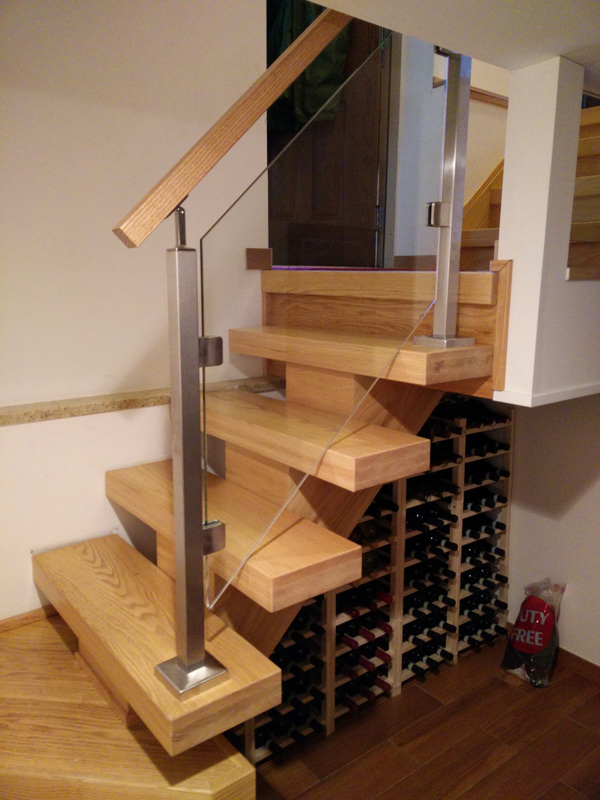 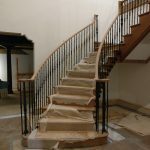 We offer free estimates, over see on site projects, stair deliveries, installation of handrail and balustrades.